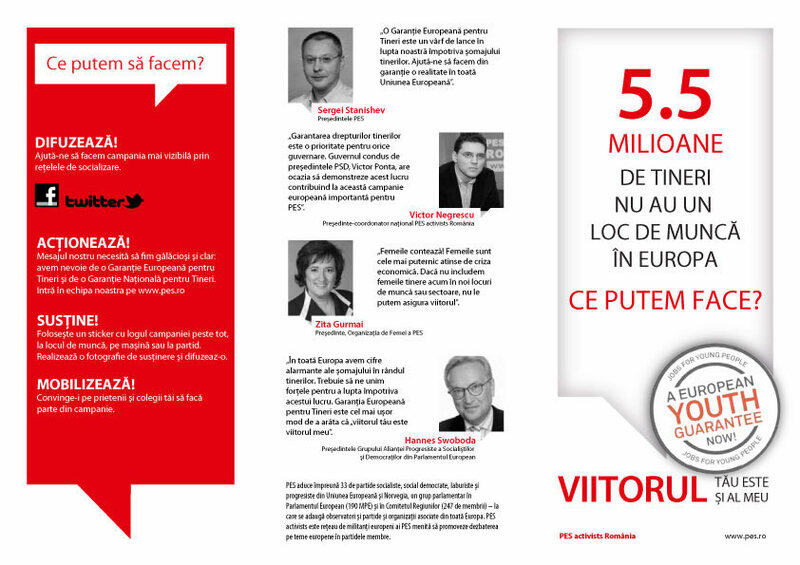 Datorită activiştilor români, broşura şi posterul campaniei sunt acum disponibile si in limba româna. Puteţi descărca broşura aici si imprima posterul poster aici. 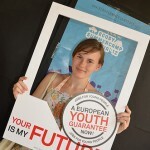 Reţine : angajamentul tău este decisiv, alatură-te campaniei si informează-ti prietenii si familia despre « Garantia Europeana pentru Tineri » ! A delegation of MEPs from the European Parliament's Committee on Employment and Social Affairs (EMPL), visited Ballymun this week as part of a two day official visit, during which they also held a series of meetings with Ministers, members of the Dáil, Government departments and NGOs. 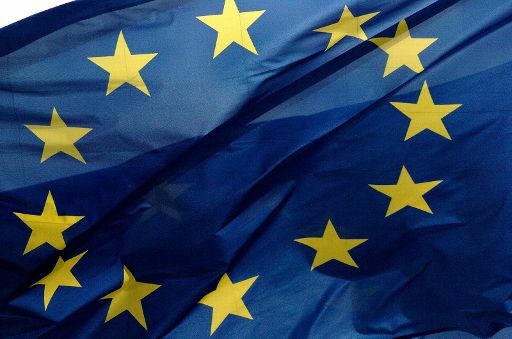 Youth unemployment was high on the agenda for today’s meeting of European Ministers for Social Protection and Employment which was part of a two-day event held in Dublin Castle as part of the Irish Presidency. 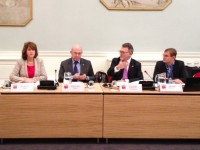 Chaired by Minister Joan Burton, the theme of yesterday and today’s meetings was ‘Getting people into work’. 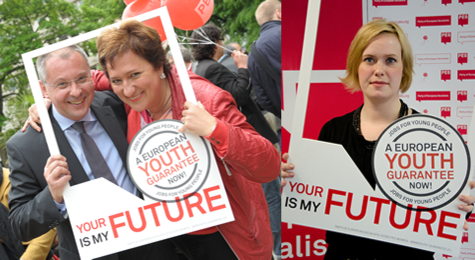 In preparation for the Social and Employment Council meeting of February 8th, social democratic and socialist ministers gathered this Friday in Dublin to push for a fast adoption of ambitious youth guarantees in Europe. 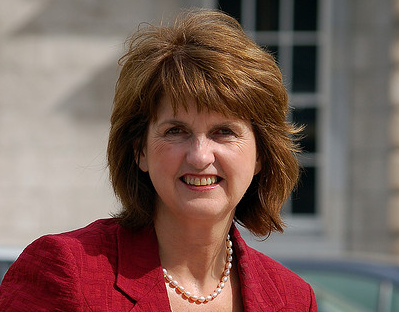 Irish Social Protection Minister Joan Burton, chair of the Council meeting, emphasized the crucial role the introduction of youth guarantees plays to give new opportunities to young people and to overcome youth unemployment. 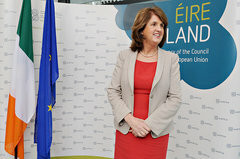 The Minister for Social Protection, Joan Burton TD, has welcomed further progress made on the EU Youth Guarantee which would form a key part of the response to the youth unemployment crisis. 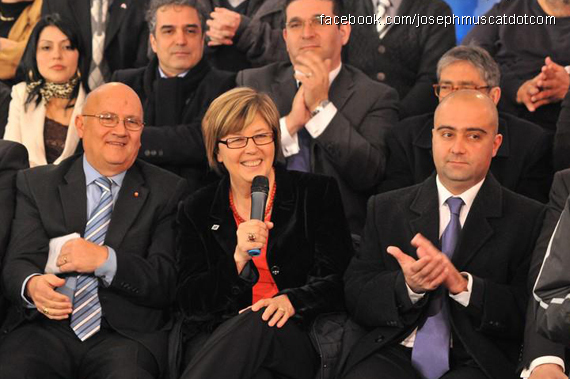 Minister Burton also welcomed the funding proposal announced by European Council President Herman Van Rompuy.